Athletes from Stephen Curry to your local high school superstar have utilized PRP for joints and other injuries. No longer is PRP only for the pros for Pembroke Pine locals with our sports medicine clinic offering our own unique form of PRP for joint injuries. Orthopedic surgeons have been intrigued for a while by how various types of injuries— including surgical wounds— respond to Platelet Rich Plasma (PRP) therapy. Over the past few years, there has been a tidal wave of research about PRP’s effects on tennis elbow, Achilles tendonitis, inflammation of the patellar tendon, shoulder dysfunction and other non-sports-related and sports related injuries. As sports medicine specialists, we are interested in any technology that promises to help our patients return to full activity with minimal pain and recovery time. Two years ago, researchers at the Hospital for Special Surgery in New York, NY, one of the world’s leading orthopedic centers, published a paper showing that PRP not only relieved pain and improved function in patients with knee osteoarthritis, but also appeared to slow the progress of the disease. Previous studies have shown that patients with osteoarthritis lose about 5 percent of their knee cartilage each year. HSS patients who were treated with PRP showed no loss of cartilage when examined one year later. 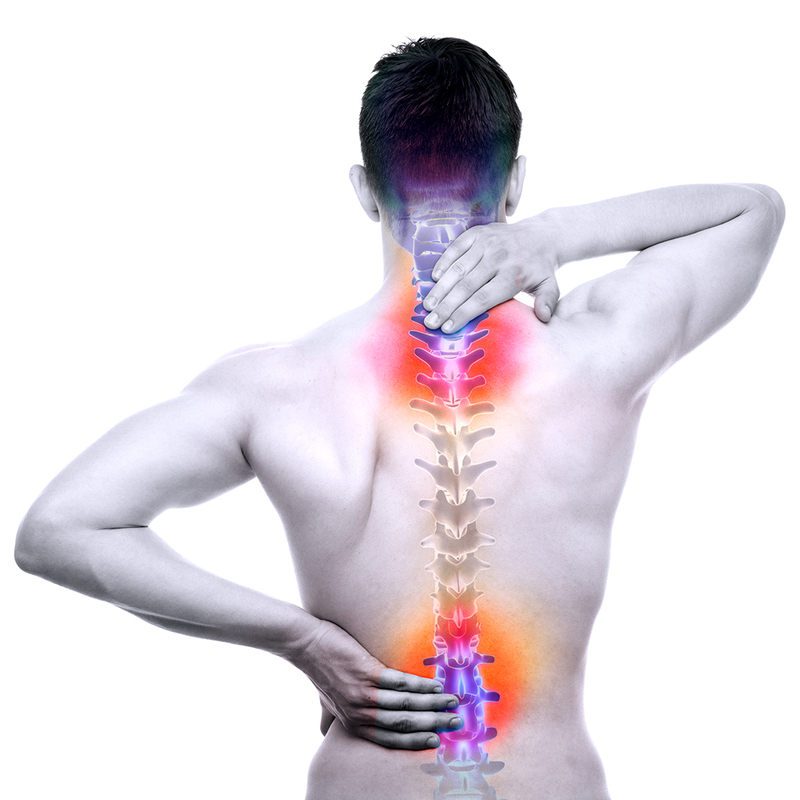 They also reported less pain and showed less stiffness and better joint function. The shoulder is another area of great interest. Our shoulders are composed of two joints, either of which is susceptible to arthritis. When the cartilage wears thin, moving the shoulder through its normal range of motion— from reaching up to grab something from a shelf to flinging your arms wide when you see your grandchild— becomes painful. 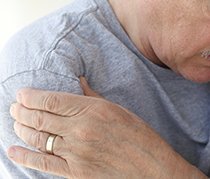 Rotator cuff injuries, which often are caused by inflammation, may be one of the most intriguing applications for PRP. While the standard medical approach has been to try six months of conservative therapy before resorting to surgery, PRP may speed the healing and shorten this trial period. At All-Pro Orthopedics and Sports Medicine, we have developed a proprietary version of PRP that utilizes the patient’s stem cells found in their body’s fat to provide even further growth and healing benefits to patients with serious knee or hip injuries. As with any PRP treatment, Dr. Shaw will take a simple blood draw from the patient. The blood will be spun in a centrifuge to isolate the plasma in order to reintroduce a more potent and healing rich version of the patient’s blood. For patients considering knee or hip replacement surgery, Dr. Shaw can utilize his proprietary PRP treatment that also utilizes the patient’s own stem cells to enhance the patient’s healing and tissue repair processes. By boosting the already impressive healing effects of standard PRP therapy, Dr. Shaw’s unique treatment can help patients avoid risky hip and knee replacement surgeries. There is no maximum or minimum age for PRP therapy. It’s been used on school-age athletes with hamstring injuries and on Grandpa’s frozen shoulder. 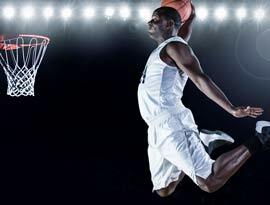 The goal in applying PRP therapy to professional athletes was to reduce their time away from the game. That same objective holds for mature patients with arthritic disabilities. If you’ve been suffering from an arthritis-related problem and are growing impatient with conservative treatment, call our clinic. We serve patients from Pembroke Pines, Plantation, Davie, Miami Gardens, Weston FL, Miramar, Aventura and Fort Lauderdale. PRP therapy could be the treatment you need to get back in the game sooner.